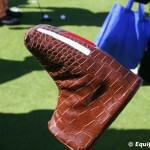 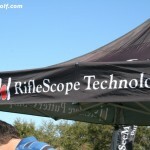 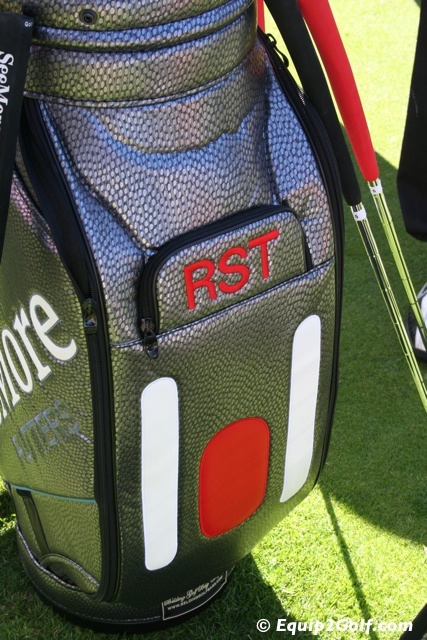 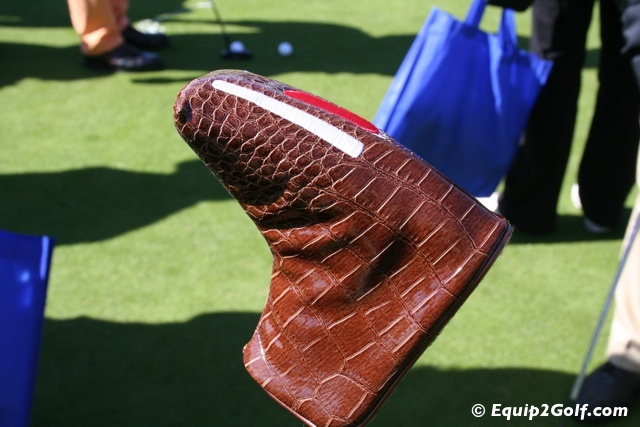 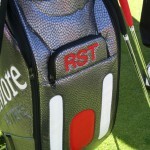 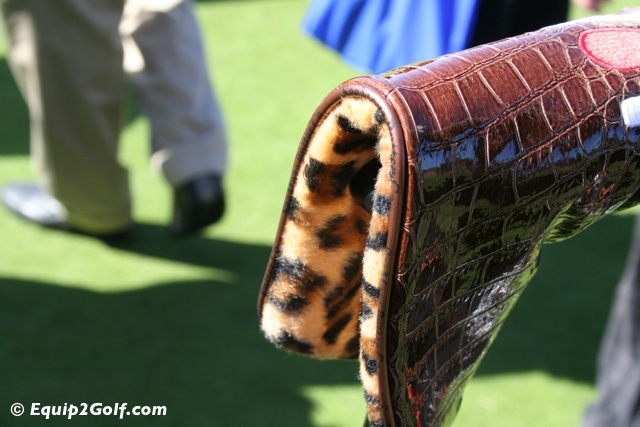 Need to Know: New prototype putters and putter covers from SeeMore; All SeeMore putters feature patented RifleScope Technology (RST) for consistent alignment to the target by simply “hiding the red dot”; Very underrated company that produces high quality putter designs incorporating technology that just works; 2007 Masters Champion and 7-time PGA Tour Champion Zach Johnson uses a SeeMore putter as did 1999 U.S. Open Champion Payne Stewart; Made in the U.S.A. 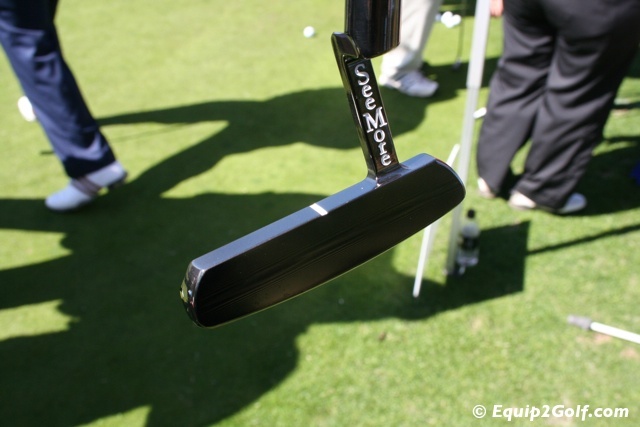 The first in a multi-part video interview with Jim Grundberg from the SeeMore Putter Company. 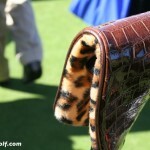 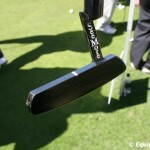 Jim, along with partner with Jason Pouilot are responsible for the revitalization of the SeeMore Putter Company. 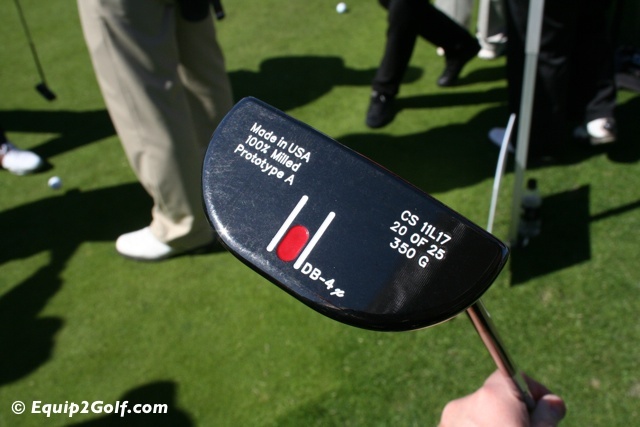 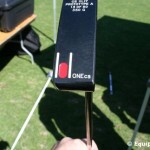 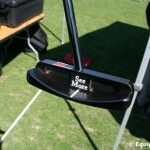 In this segment Jim discusses the evolution of the SeeMore putter line with the 2010 DB4 and Si Series putters. 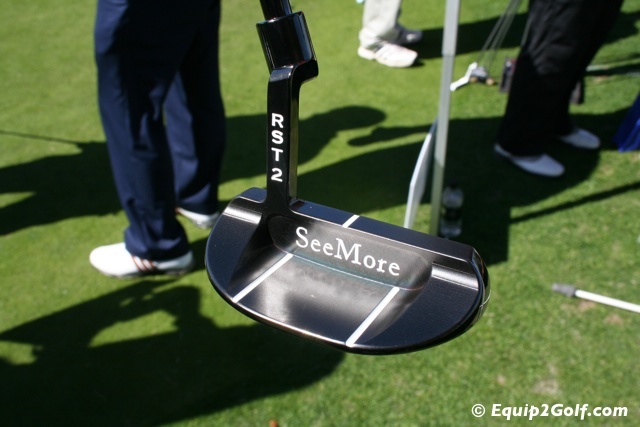 Description: The DB4 Series is made from 100% precision milled 303 stainless steel and features SeeMore’s new RST2 technology. 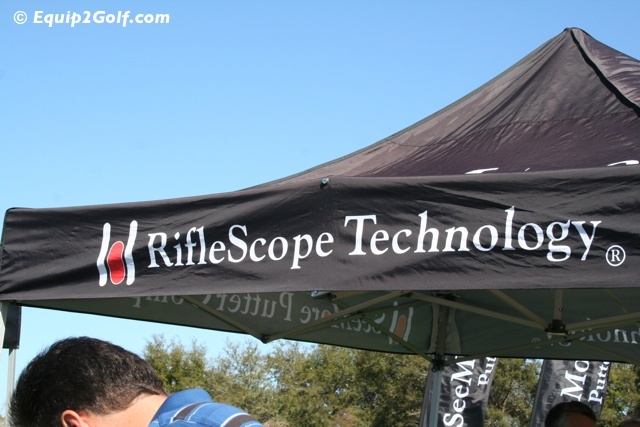 RST2 offers the key benefits of SeeMore’s original RifleScope Technology (RST) in a classic hosel style blade. 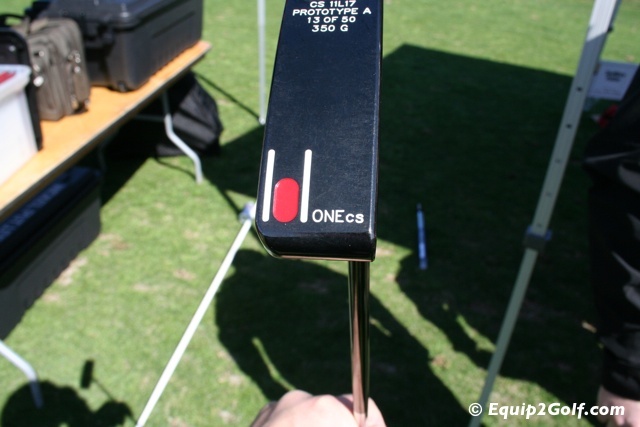 The RST2 alignment system is housed on the top of the hosel vs. the original RST system which is found on the top heel section of the putter head. 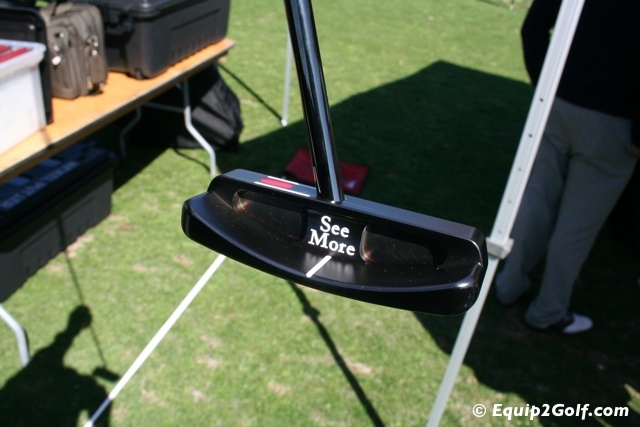 The Si Series putters feature precision cast 303 stainless steel heads with soft thermo plastic urethane (TPU) face inserts and SeeMore’s patented RST alignment system, for a true reference point for perfect alignment and set up on every putt. 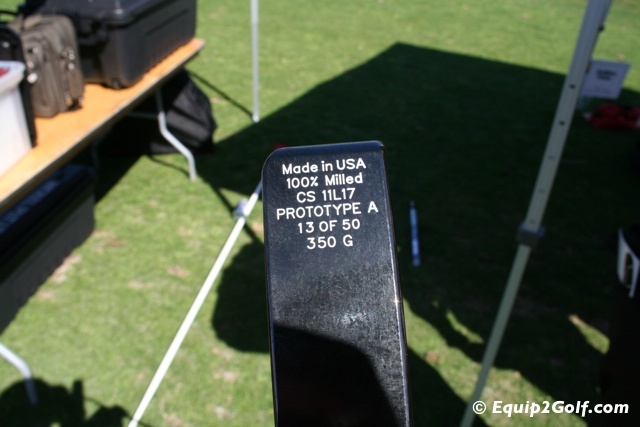 Si Series putters also feature an expanded sweet spot with enhanced perimeter weighting, and a softer feel and slighter less rebound for those preferring the performance of a tour level elastomer insert. 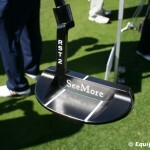 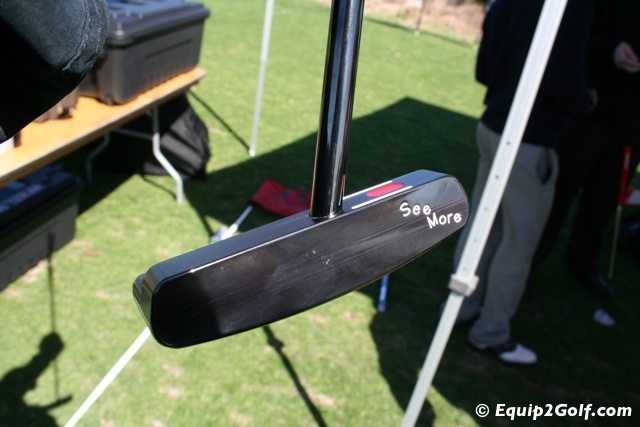 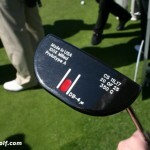 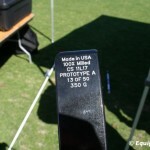 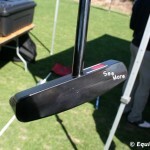 Company: The new DB4, Si2, SB-2 and m8 models from the SeeMore Putter Company.